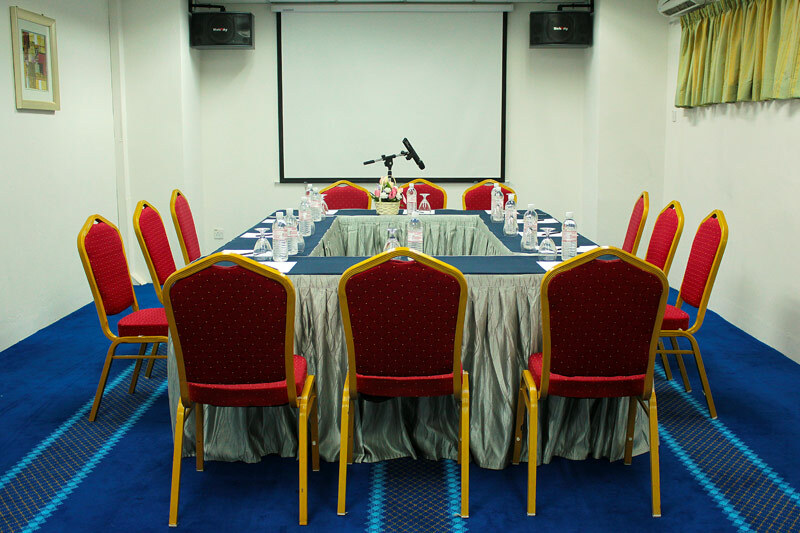 Our Kapalai Room is suitable for small gatherings and closed meetings functions. 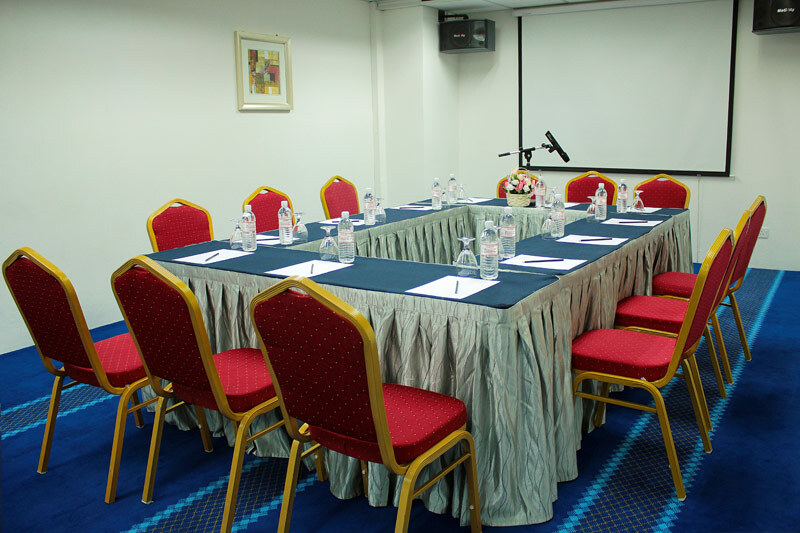 It has a connecting hallway to the bigger function room (i.e. Borneo Hall) and suited with an en-suite washroom.